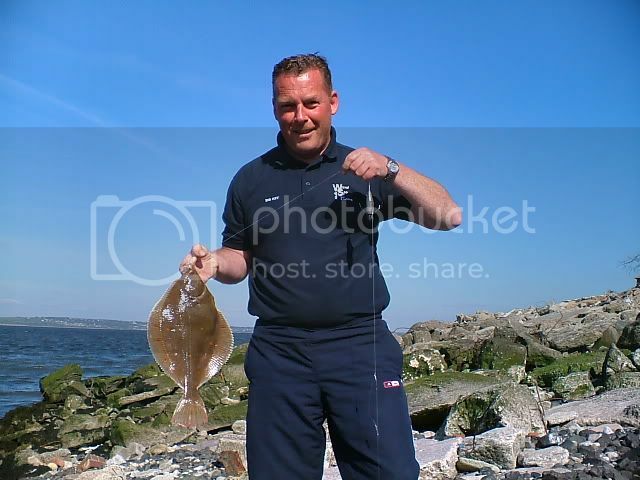 A popular venue with good reason,as there`s some very good fishing to be had.In spring/summer there`s plenty of flounders and plaice,with odd school bass ,eels and strap conger.Winter sees the arrival of whiting and codling. 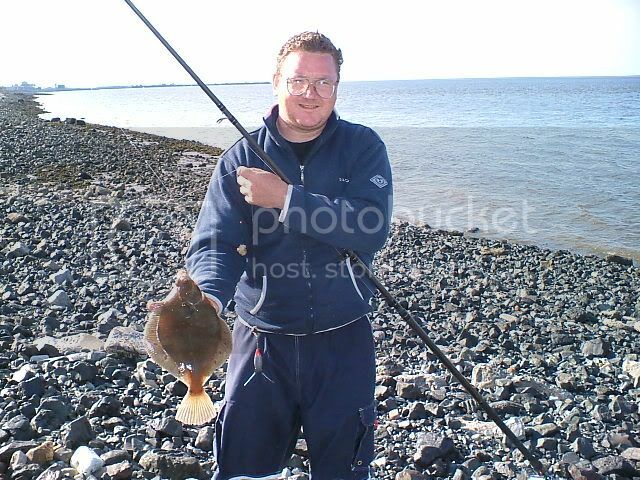 Best fished in to the deep channel either side of low water from the steep beach which is made up of small rocks/boulders.As the terrain suggests,crab is hard to beat especially during the warmer months,though worm baits will still catch. 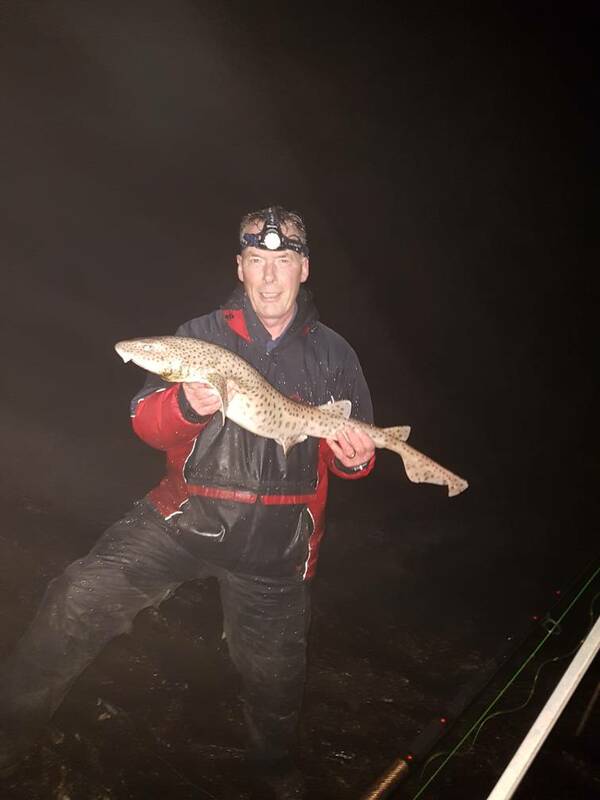 Expect a degree of tackle loss,but a quick retrieve ,plus the addition of a lead lift will help.Experience of the venue will put you on the "cleaner pegs". In fact the whole stretch is actually pegged,with the numbers painted on the large boulders which run along the access path.When you reach the mark,you will see Peg 14 in front of you....to the left are the higher pegs,to the right are the lower pegs.The channel is deeper towards the higher pegs,but the ground is less snaggy towards the lower pegs. Getting There....From Flint,follow the A548 towards Mostyn....you will see a large pub on your left called the Goldmine (pub has now closed and changed to the Ashiana Indian Restaurant) ...it has a large parking area on the front...30yds after that you need to turn right in to the small track which leads over the railway and to the mark....you will be able to see the small railway bridge as you approach the pub. The dirt track which runs along the venue can be very stoney in places,and awkward for parking as it`s pretty narrow in places. A look at the ground by the docks where good conger can be caught.